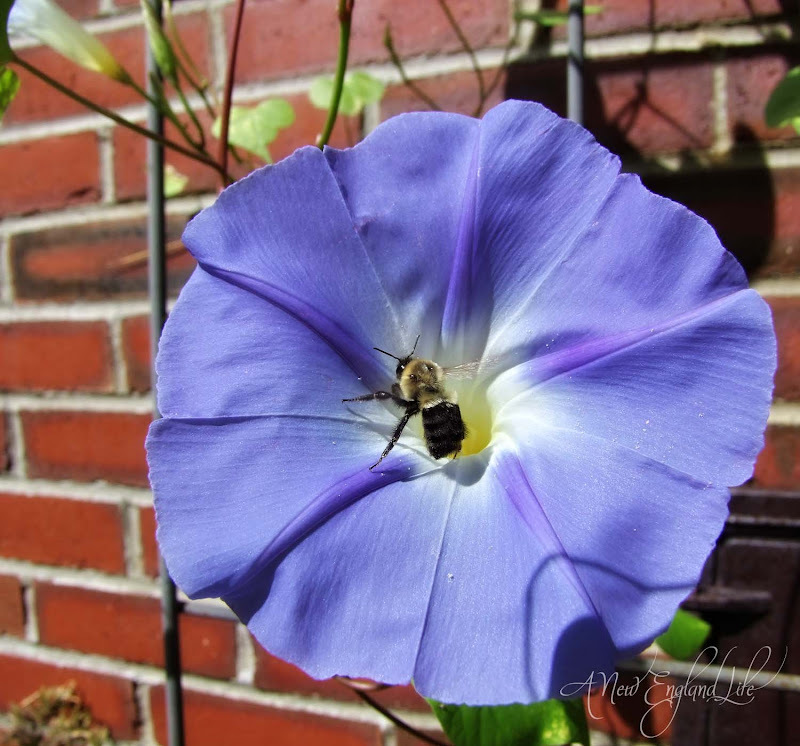 A New England Life: Glory Bee! So I caught 'em coming and going! Look! It's the Green Hornet! I definitely don't see those to often. Bumble going in . . .
Bumble coming out . . .
Bumble shakes it all about. wow! You did an amazing job with the bee. Gorgeous! Those flowers look like paper, Sharon! How perfect - usually there are splits in them or bites taken out. So pretty! Beautiful photos Sharon. I hope you're having a good week. Lovely shots. I really like the last one! Great photos! The first two are especially awesome. Oooooo.... I LOVE those first two images Sharon! So cool! This is beautiful, Sharon. I just love that last photo. The perspective is just so unique. Your Morning Glories are beautiful. So are the photographs of them. beautiful shots and you made me giggle! fabulous! 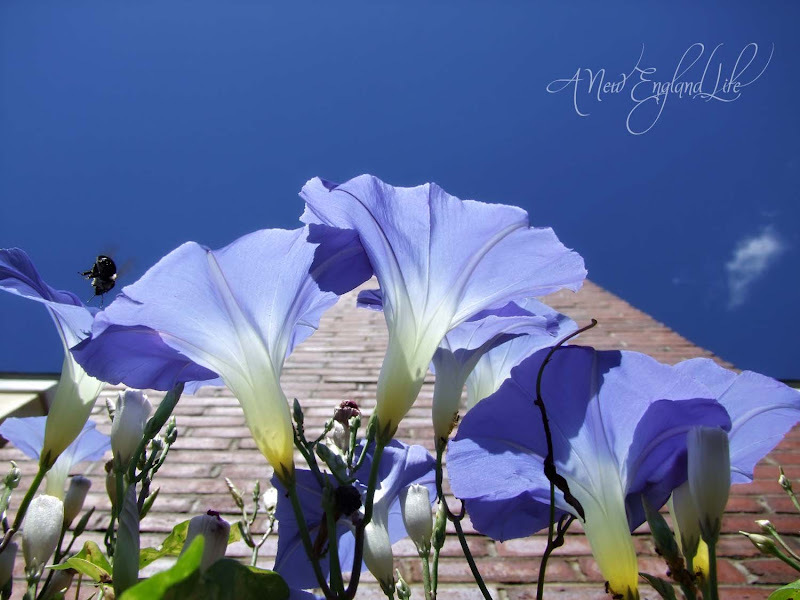 I love morning glories and I love these pictures, great job! 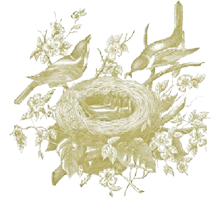 maybe taking a little break did you some good, these are spectacular. Hi Sharon...you gave me a good laugh this morning! Thanks. Wonderful pictures! I love bees! These are great shots, so beautiful against the lovely flower petals. Gorgeous! The beach plums in your banner photo make me so nostalgic for the New England coast. Sigh. Very cute! I love how you capture these amazing little creatures. All great shots but that last one it incredible!!! Hope u had a good summer! Wow, the color and clarity of these shots are remarkable...love the perspective of that last one too...well done!!!! Loved them!!! 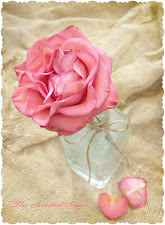 I spent a long time with your header - I love the roses against the rock! And then I looked at the post, and I was just blown away! 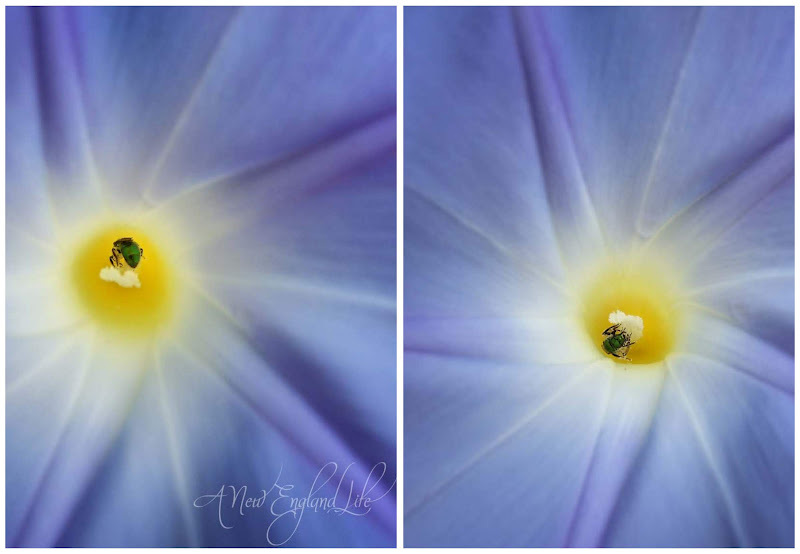 But morning glories make it so easy, don't they! 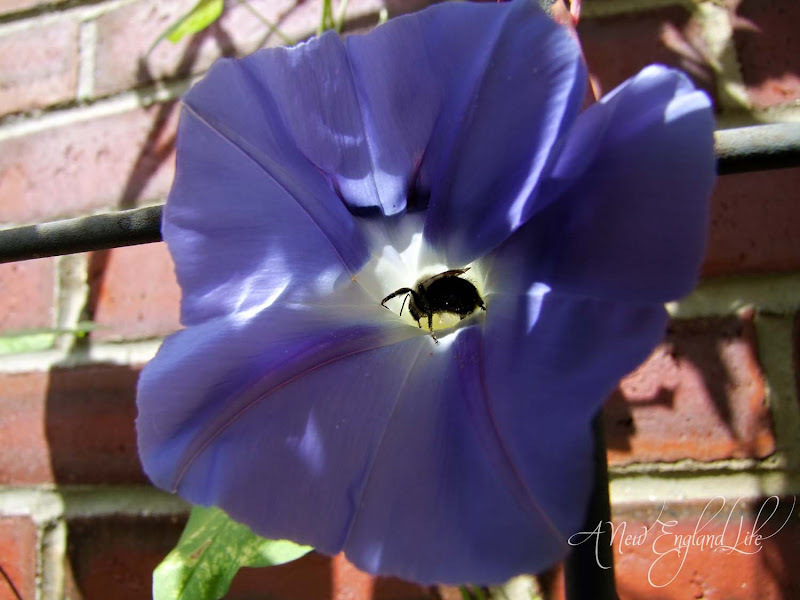 May I have the photo of the bumblebee going into the morning glory, to save to my forever file? I love morning glories! Those first two photos look surreal! WOW!! - and the pictures of Exeter were wonderful too! Words fail me or have all been commented already! Just gorgeous - love the different perspectives! Giggling over these. We have had tons of bumbles these past few weeks, but this morning I noticed quite a few less... guess it's getting late in the season for them. LOve the green hornet! Glrious morning morning glories, love the color!